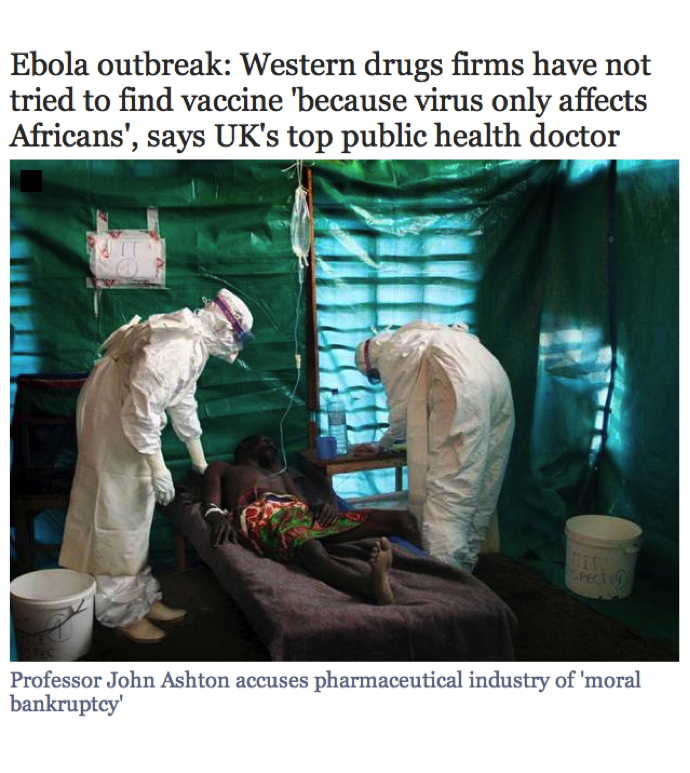 I found myself teaching Albert Camus’s The Plague (and then resolving never to teach it again) at a time when a call for ‘free decolonised education’ was being made by students and staff throughout South African universities. 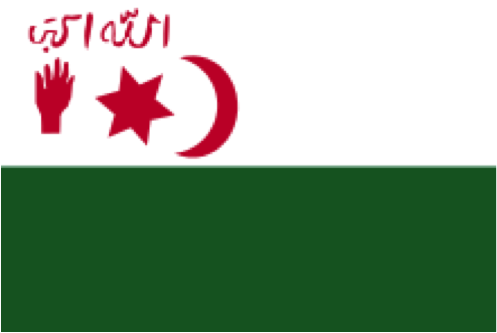 But my attempt to situate this famous work in its time and place – the endgame of colonial French Algeria during the mid-20th century, a not-quite country slipping towards the Algerian Revolution that began in 1954 – this was, I found, just too difficult and unrewarding a task. Also, I sensed, it was unwanted, or out-of-step with its times. It left me with a sense of heaviness and unease, which I am trying to explore here. It is the heaviness and unease of a moment in which the past is both endlessly invoked and increasingly misunderstood, flattened out, misread or misused: when it offers no resistance to the desires and projections of the present. 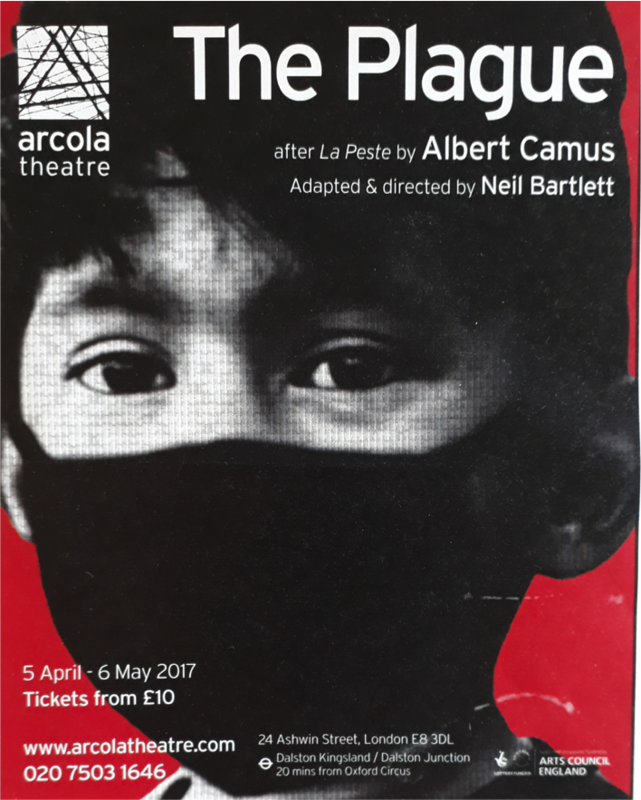 To hear Camus’s work trying (and failing, but failing passionately) to make its meanings in the fullest sense – that ‘the plague’ is anything which causes or justifies the murder of innocent people; that we are all, to some extent, carriers or sufferer of the plague – this risked unsettling the binary of ‘native’ and ‘settler’ that a certain kind of paint-by-numbers discourse of decolonization still wishes to operate within, a script that is both very current and also so out-dated. 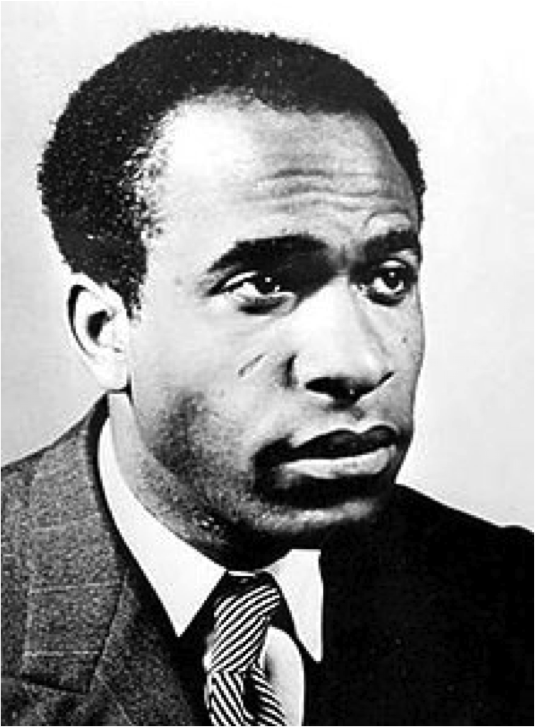 Over fifty years ago, the psychology of the native-settler dialectic was evolved and explored with great power by another major 20th-century figure formed in the crucible of the Algerian struggle, Frantz Fanon, at a time of brutal warfare, torture, atrocity and intense ideological polarisation. But twenty five years into South African democracy and within a newly decolonised undergraduate curriculum, one is lucky if any students manage to get beyond a much more basic version of this dialectic: a binary of ‘goodies’ (freedom fighters, Arabs, Africans) and ‘baddies’ (settlers, colonialists, Europeans) as students studiously – or, perhaps, just tactically (or most likely, just indifferently) – try to replicate what they think their lecturers want to hear: that colonialism was a bad thing, and that any text that carries the stain of it is no good either. 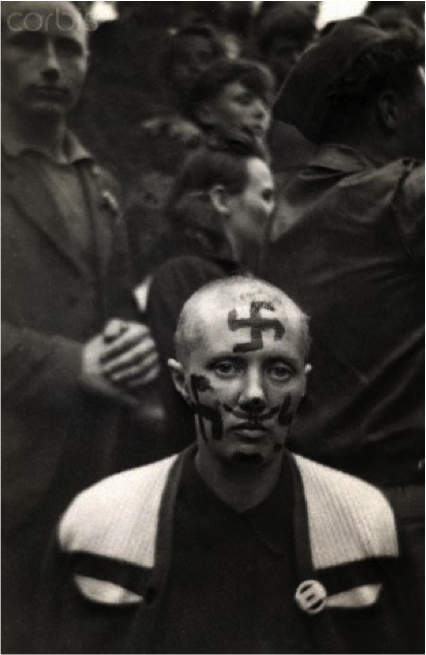 An aesthetic of recognition and reiteration, in other words; a desire for morally uncomplicated images of anti-colonial resistance; and a kind of postcolonial catechism in which the right responses are soon learned and reproduced. 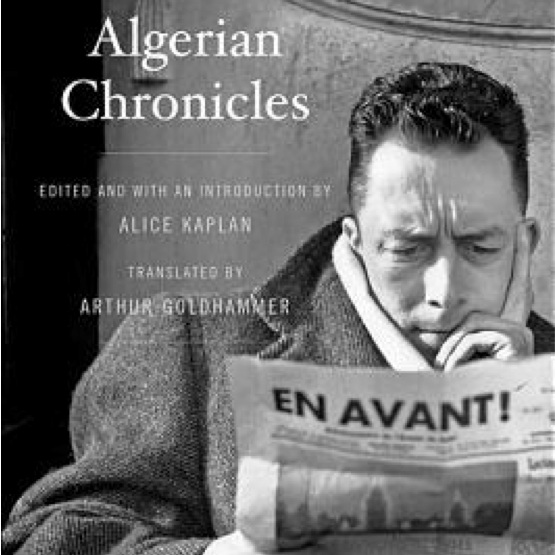 What follows is an attempt to track my thinking about Camus’s work across many years, and from a place, South Africa, that emerges as a kind of mirror image, or rather a negative image (in the photographic sense), of north Africa in which the novel is set; or perhaps just a confusing mirage. In 1961, Nelson Mandela, the ‘Black Pimpernel’ who was banned and in hiding from the apartheid regime, travelled to Algeria to receive his first military training from the Front de Liberation Nationale (FLN). As with the Setif massacres of 1945 (which began on VE Day), the events at Sharpeville in 1960 had made the ANC abandon its strategy of moderation and non-violent resistance: they were one of the last liberation movements in the world to do so. In his 1994 autobiography Long Walk to Freedom, Mandela remarked that ‘The situation in Algeria was the closest model to our own in that the rebels faced a large white settler community that ruled the indigenous majority’. After his release in 1990, Algeria was the first country Mandela visited; he never forgot the support that the FLN offered to the South African liberation struggle. All of which is to say: at the back of my mind when teaching the book was the sense that the histories of Algeria and South Africa resemble each other in some ways, even as their paths out of colonialism and white minority rule were in another sense diametrically opposite. In one case a suspended revolution and negotiated settlement; in another an eight-year war of liberation, one of the most violent and brutal of all the decolonial conflicts, in which between 400 000 and 1,5 million people lost their lives. In South Africa, a project of national reconciliation, based on the assumption that erstwhile victims and beneficiaries of apartheid were ‘condemned to live together’ (Camus’s phrase). 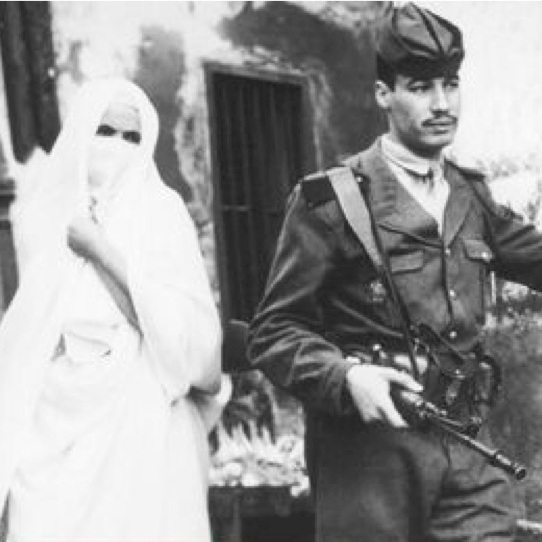 In north Africa, virtually the entire population of French Algerians was ejected from African soil by the FLN government which took power in 1962, and warned the pieds noirs that they could leave either by ‘la valise ou le cercueil’ (the suitcase or the coffin). The events of the war, one notorious for torture, atrocity, spiralling violence, reprisals and the targeting of civilians on both sides, had by that time made any notion of reconciliation unthinkable. Car il savait ce que cette foule en joie ignorait, et qu’on peut lire dans les livres, que le bacilli de la peste ne meurt ni ne disparaît jamais, qu’il peut rester pendant des dizaines d’années endormi dans les meubles et le linge, qu’il attend patiement dans les chambres, les caves, les malles, les mouchoirs et les paperasses, et que, peut-être, le jour viendrait où, pour le malheur et l’enseignement des homes, la peste réveillerait ses rats et les enverrait mourir dans une cité heureuse. He knew that this happy crowd was unaware of something that one can read in books, which is that the plague bacillus never dies or vanishes entirely, that it can remain dormant for dozens of years in furniture or clothing, that it waits patiently in bedrooms, cellars, trunks, handkerchiefs and old papers, and that perhaps the day will come when, for the instruction or misfortune of mankind, the plague will rouse its rats and send them to die in some well-contented city. Albert Camus, La Peste (1947). 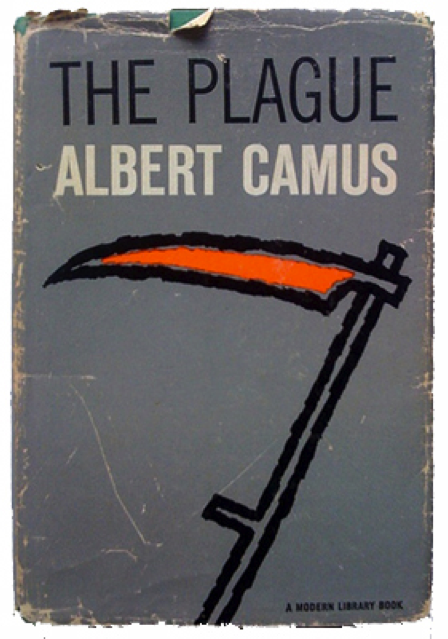 The Plague, Camus wrote in his notebooks, ‘may be read in three different ways’: ‘It is at the same time a tale about an epidemic; a symbol of Nazi occupation (and incidentally the prefiguration of any totalitarian regime, no matter where), and thirdly, the concrete illustration of a metaphysical problem, that of evil’ (cited in Todd, Camus 168). Primo Levi, ‘On Obscure Writing’. Quoted in Tony Judt, ‘The Elementary Truths of Primo Levi’. Camus’s Plague offers the most concentrated expression of this slippage, which emerges as a full-blown ideology when the Nazi historical project is represented through the content of that very different thing, a seething bacterial epidemic that intervenes in the web of private human destinies to terminate them in unjustifiable and properly absurd extinction. Indeed, this slippage between two distinct perspectives – the one proposing a political and historical analysis capable of energizing its spectators for change and praxis even in the most desperate historical circumstances; while the other perpetuates some ultimately complacent metaphysical vision of the meaninglessness of organic life, to which the response, at best, can only be some private ethical stoicism of a ‘myth of Sisyphus’ – the contamination of two incompatible languages has increasingly, in our own time, been identified as one dangerous source of depoliticization. Fredric Jameson, ‘On Magical Realism in Film’, Critical Inquiry 12:2 (1986): 301-25. Roland Barthes, ‘Writing and Silence’, Writing Degree Zero (1953). ‘Resumed reading Camus’s Carnets. I would be happy to spend the next ten years deepening my understanding and appreciation of this man’, Fugard writes in August 1963; and later in the year: ‘Impossible to describe the excitement, the total sympathy that exists for me with Camus’s thinking. In the harsh but lucid world of his writing I seem to have found, for the first time, my true climate’ (Notebooks 94, 105). Jean-Paul Sartre, Preface to Frantz Fanon, The Wretched of the Earth.